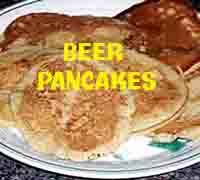 Beer Pancakes . 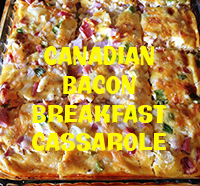 Canadian Bacon Breakfast Cassarole . 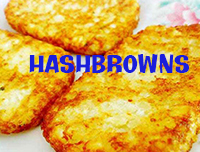 Hashbrowns . Italian Sausage Breakfast Casserole . 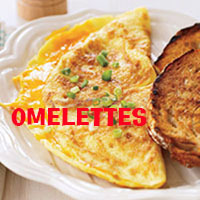 Omelettes .